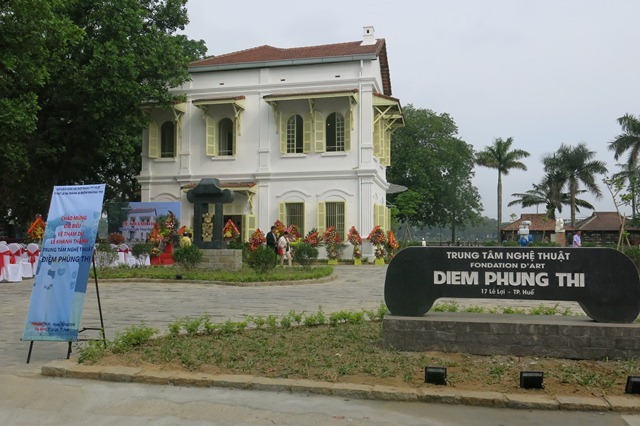 On April 26, Diem Phung Thi Arts Center (previously known as Diem Phung Thi Art Gallery) was officially opened to visitors at the new venue at 17 Le Loi. 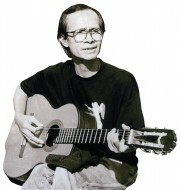 Diem Phung Thi Arts Center is located at a beautiful place, forming an axis of cultural and artistic space on Le Loi street. 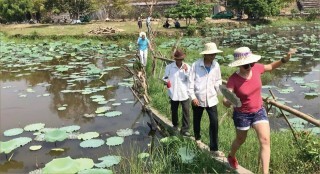 Moved to the new exhibition space on the banks of the romantic Huong River, the artworks of sculptor Diem Phung Thi have favorable conditions to be widely introduced to the public, as well as domestic and foreign visitors. 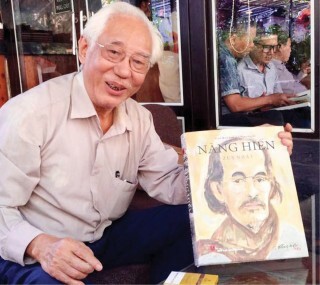 Ms. Dinh Thi Hoai Trai, Director of the Le Ba Dang and Diem Phung Thi Arts Center, said: "The works and images of artworks on display are selected in accordance with each stage on the basis of ensuring the criteria and requirements for quality and efficiency. The new display style assures the national character and modernity. Simultaneously, it promotes all the artistic values ​​of the existing artworks of Diem Phung Thi." With a total exhibition area of ​​267m2, the artworks are displayed following three different stages of sculptor Diem Phung Thi’s career, including: experimenting, affirming her signature, and applying, on the basis of respecting the previous way of display at No.1 Phan Boi Chau. 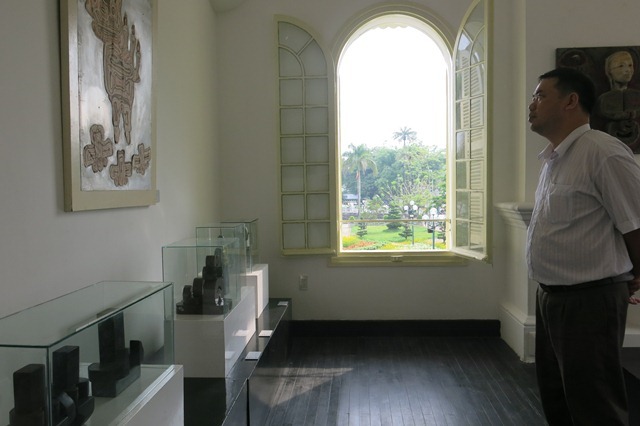 The first floor is a space for introducing the sculptor, displaying some documentary images and objects about the process of her artistic creativity as well as the special relationship between the artist and her homeland Thien Hue Hue. 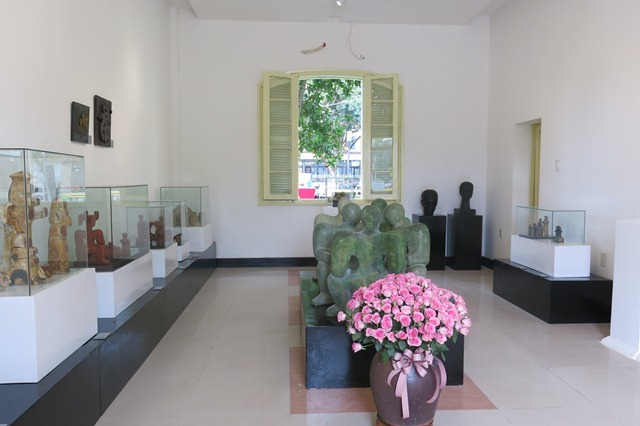 Apart from valuable works, the second floor has a space to commemorate sculptor Diem Phung Thi with a number of objects, such as sculpting tools, color boxes, tables and chairs, art books, documentary images on her daily life and creative activities. 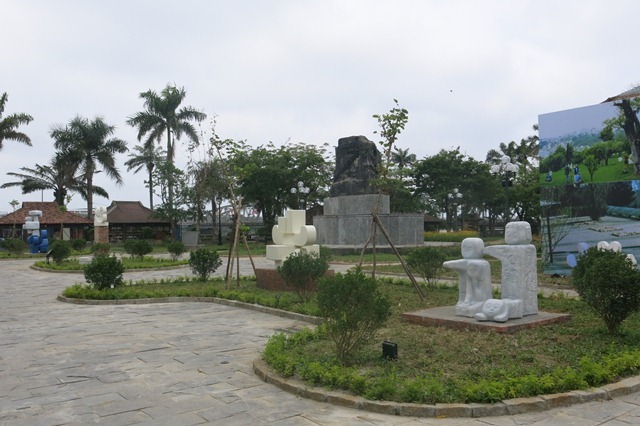 In this space, visitors can see documentary images of the artist and burn incense in memory of the sculptor. 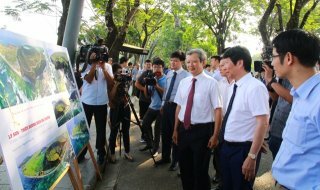 The outdoors has been renovated into an open space, retaining all the works which were previously displayed outdoors at No.1 Phan Boi Chau, such as Welcome, Big and Small, Children.